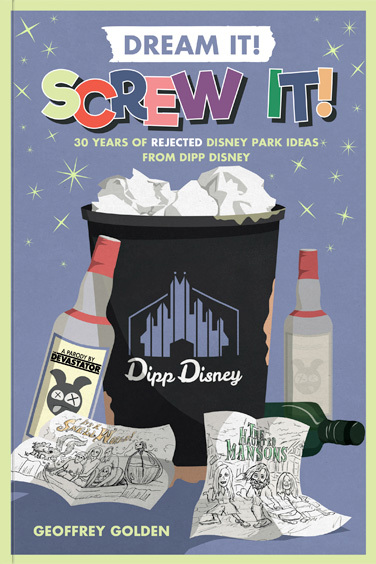 Named a Best Comedy Book of 2015 by Splitsider! 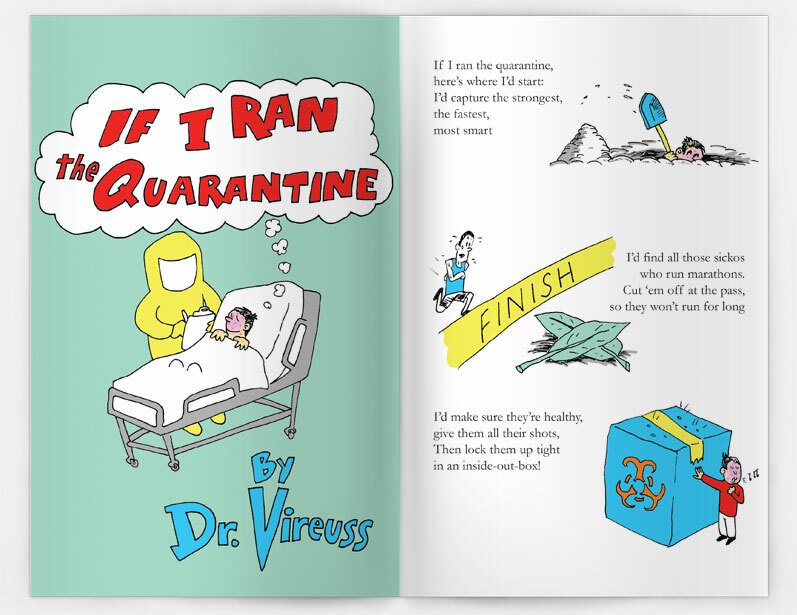 Children around the world have vomited for joy reading the rhymes of Dr. Vireuss. 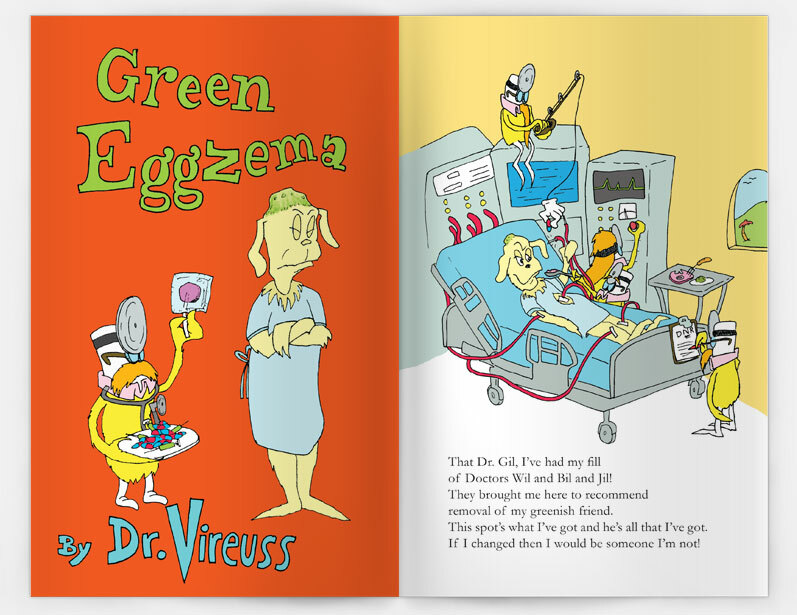 Three of his "sickest" stories have finally been collected into one germ-ridden volume. There's the tale of a man who would not - could not! 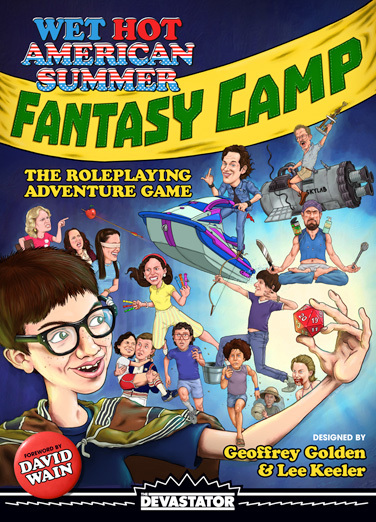 - let a doctor save his life, a sick boy who puts healthy people into quarantine, and a little flesh-eating virus who goes on a big adventure. 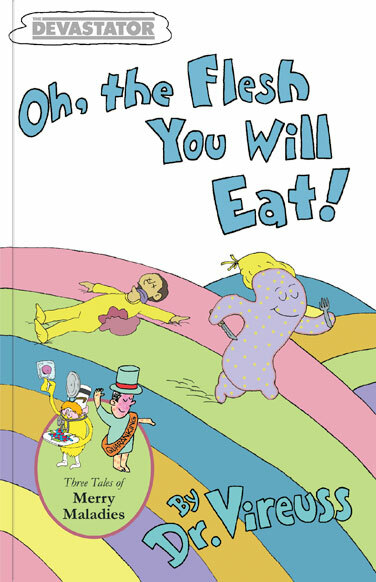 This hardcover volume of Dr. Seuss spoofs is highly infectious. "Disgustingly awesome. Hilarious, perverse and fun!" "The perfect graduation gift for flesh-eating bacteria on the go and meatbags alike." 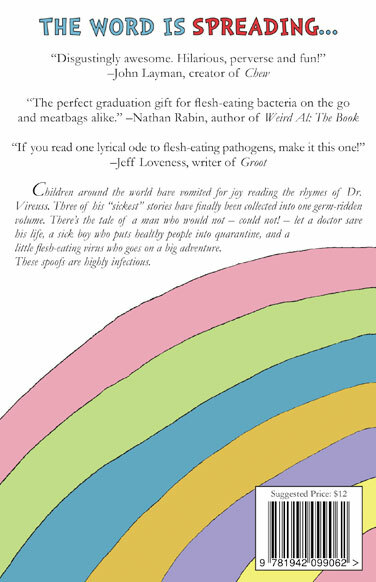 "If you read one lyrical ode to flesh-eating pathogens, make it this one!" About the Authors: Mike Levine is a comedy writer who contributes to The Onion, Heeb magazine, The Devastator and McSweeney's. Jacob Vollum is a Leo and an illustrator living in Chicago. 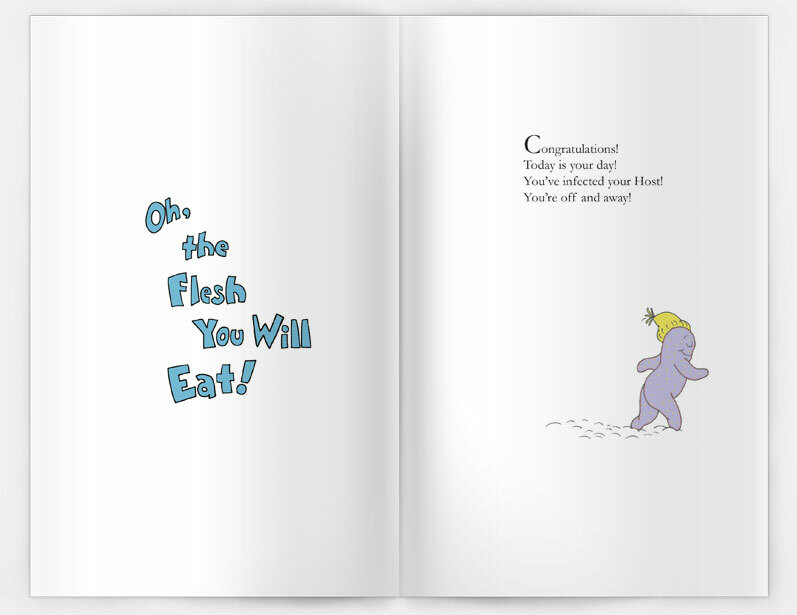 This is the Oh, the Flesh You Will Eat! print book. The digital book is here.